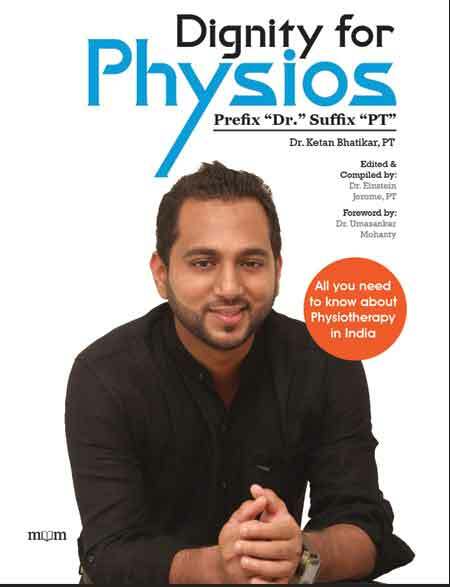 This book has been written for physiotherapists who practice or wish to learn manual therapy, and for those clinicians who are keen on getting an insight into the Mulligan Concept but finding it hard to spare time out of their busy practice. 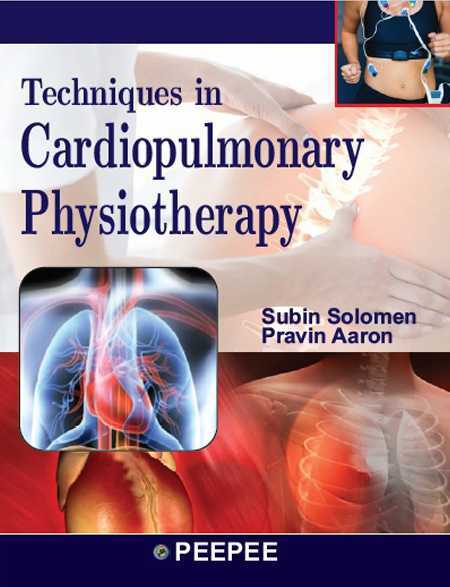 The thought process behind this book has been to elaborate the Brian Mulligan Concept in a step by step manner to ensure easy understanding and comprehension of all the techniques used in the concept. 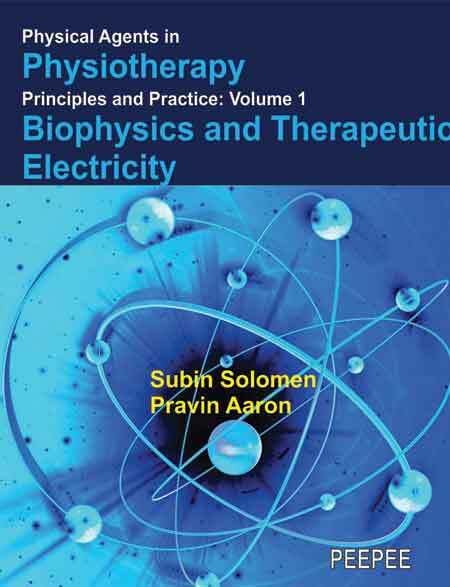 Its systematic approach to teaching the principles behind the concept makes it particularly valuable to the physical therapist practicing Mulligan Concept. This book features descriptions of all the techniques in the Mulligan Concept with a detailed set of illustrations in a sequential manner. 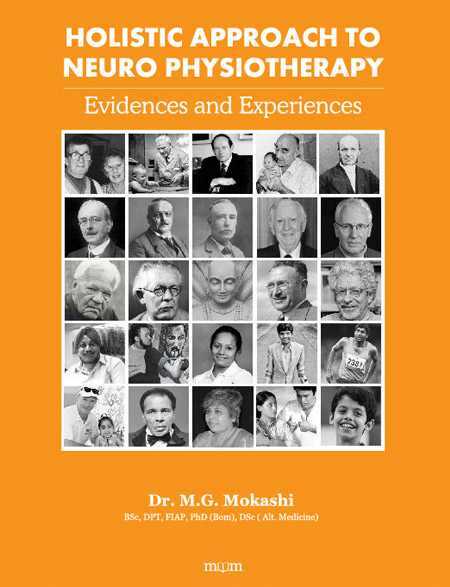 Emphasis has been laid on the patient position, therapist position, hand and belt placement including method of delivery of treatment with proper communication and reasoning throughout this book. 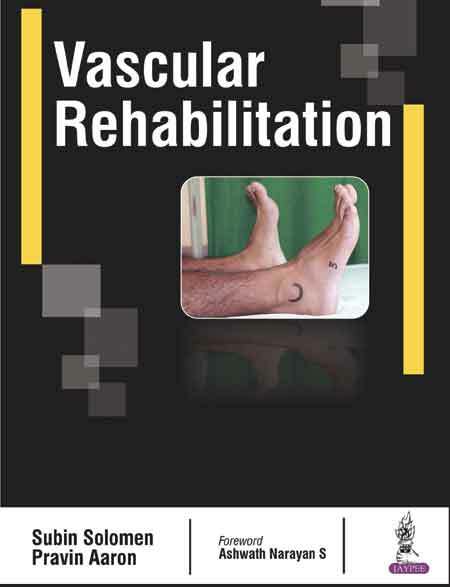 The accurate application of the techniques is necessary to obtain optimal results; and the book emphasizes on this through demonstration of precautions to be taken. In this book, a free-flow of language is used to ensure that the user is able to actually feel the practical essence and easily understands the details. Most of the Illustrations are provided with signs and symbols for better understanding of the Concept. 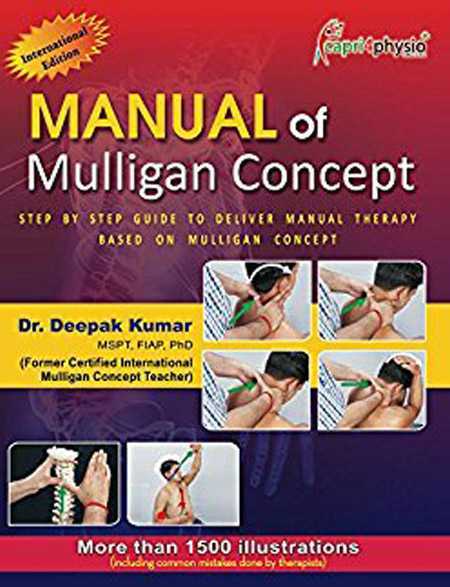 In the field of Manual Therapy Mulligan Concept is one of the preferred concepts & is often the first choice of treatment among clinicians because this concept allows the patients to perform the offending movements in a functional position, that too in a pain-free way, hence, making the outcome very rewarding. Especially in the recent past, Mulligan Concept has gained a lot of popularity because of its instantaneous and effective results.